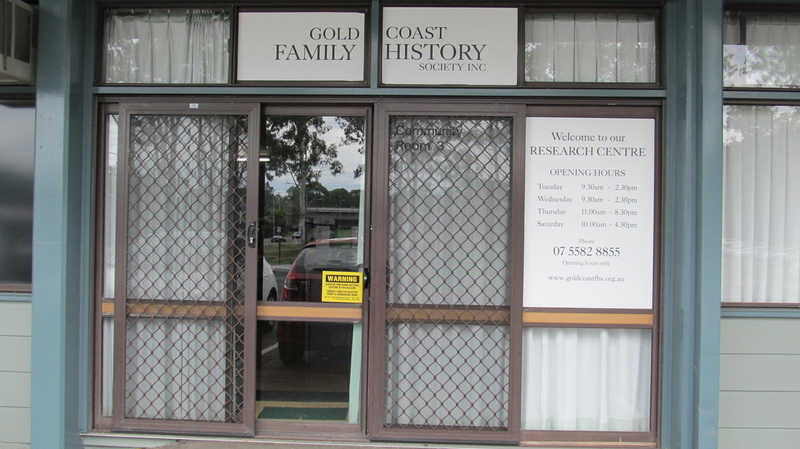 How to find us - Gold Coast Family History Society Inc.
Our research rooms and library are located at the Nerang Bicentennial Community Centre in the grounds of the Gold Coast City Council Administration complex. TransLink provides a bus service that will deliver you right to our door. Bus 736 from Pacific Fair via Carrara Markets and Highland Park. Link to timetable click here. 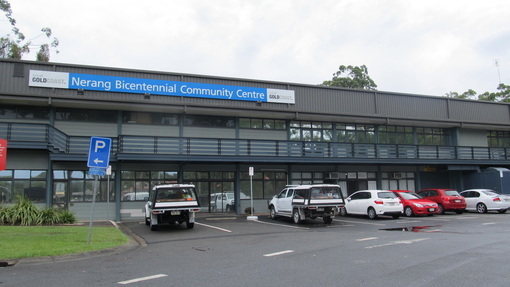 Bus 740 from Surfers Paradise, via Bundall, Ashmore and Nerang Train Station to our rooms Monday to Friday. Link to timetable click here. Use the "Journey Planner” on TransLink's website to plan your journey to visit GCFHS.